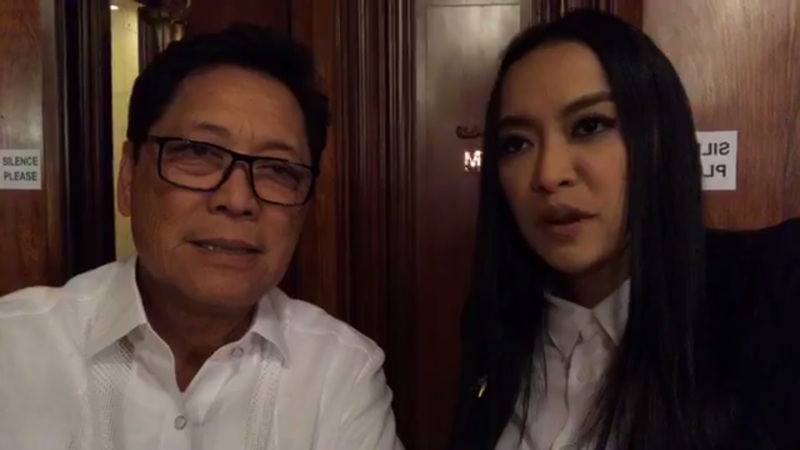 By the end of July, the long-dreaded Overseas Employment Certificate (OEC) will be no more per announcement by Labor Secretary Silvestre Bello III. 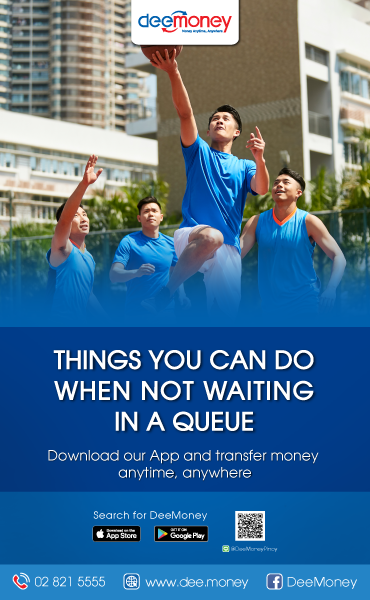 This news came after allegations of corruption in the agency surfaced in April 2017, thus the temporary halt of the issuance of the said certificates. 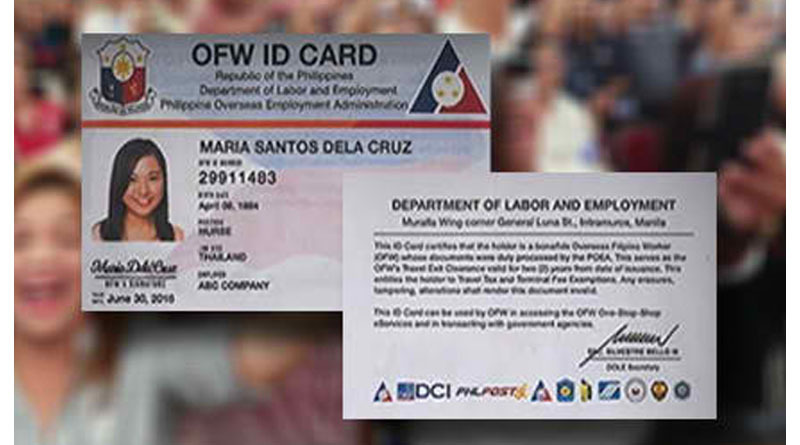 Instead of OEC, the Labor Secretary said that an OFW ID will be issued free of charge to OFWs. 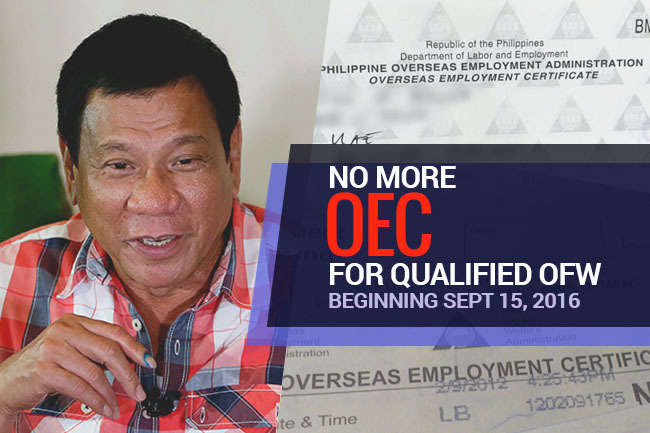 Aside from the visa given by the employers, the OEC has been one requirement for every OFW who wishes to work abroad. 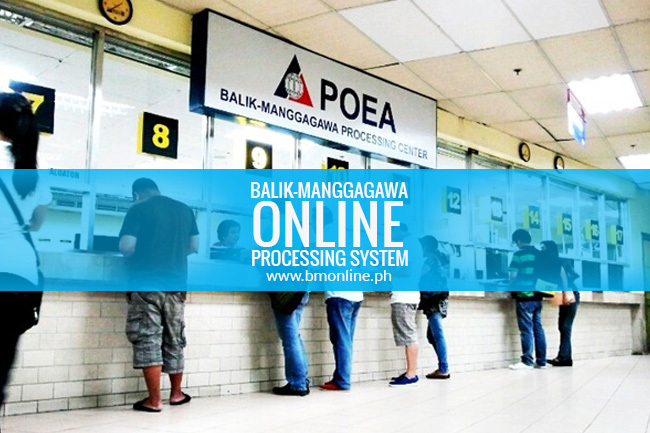 This OFW ID can be claimed at the Philippine Overseas Employment Administration (POEA). 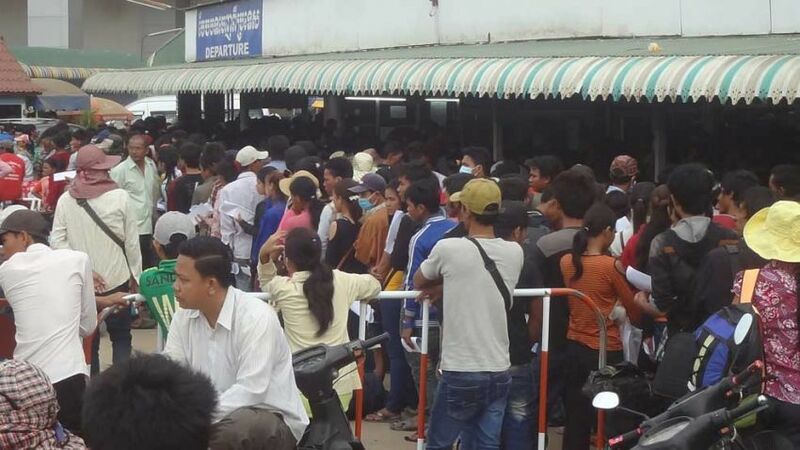 The ID will be free of charge, as explained by the official. 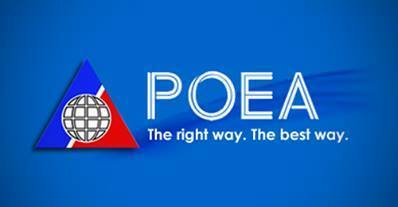 The I-DOLE program will be launched by mid July, added Secretary Bello.